"Ruby black color. Spicy aromas and flavors of menthol-mint, cassia, black raspberry, gooseberry, aniseed, peppercorns, and eucalyptus with a slightly chewy, lively, fruity medium-to-full body and a peppery, subtle, very long orris root, fresh thyme, limestone, and sea salt finish with firm tannins and moderate oak. 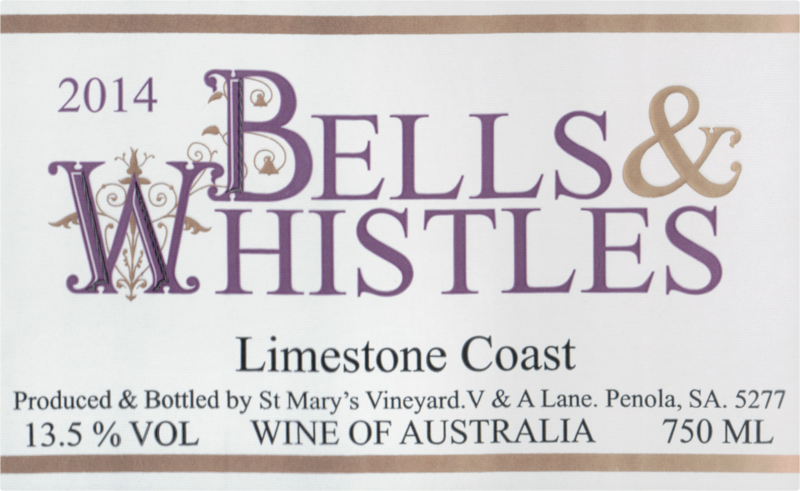 A knock-out herbal red that highlights the Limestone Coast’s impressive terroir." 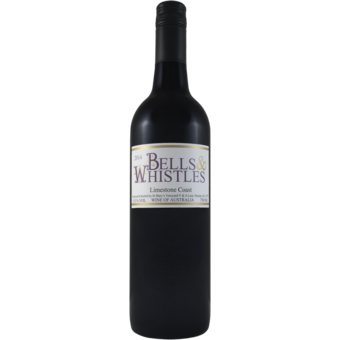 This blend of mostly Cabernet Sauvignon (48%) and Shiraz (46%) plus a touch of Cabernet Franc and Petit Verdot is a blockbuster and an amazing steal for the money!